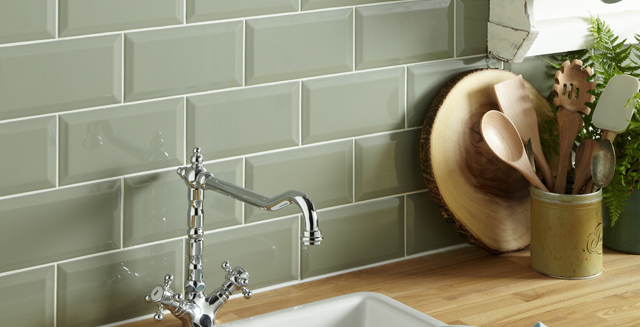 Tiles can completely transform the look of a room, and with such a wide range of colours, sizes and patterns to choose from the design possibilities are endless. 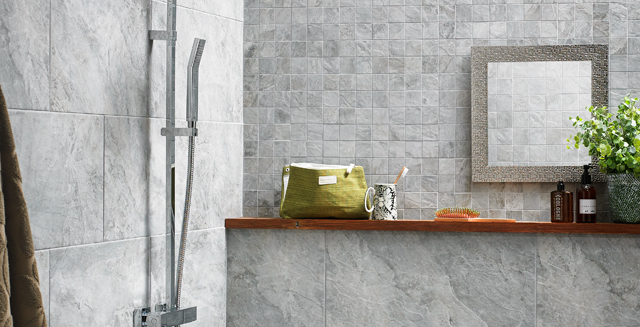 Why not mix and match different tiles in the same colour palette, or create contrasting feature panels with mosaics? 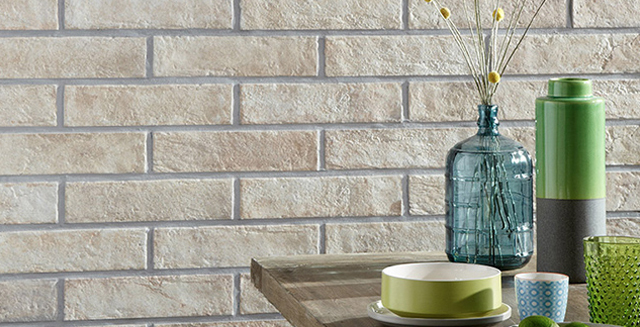 Remember that tiles aren’t just limited to kitchens and bathrooms, they can bring to life any room in the home from hallways to living rooms. Browse our gallery of roomset images and be inspired.